We respect you privacy. We will never share or sell your information. Discounts up to 70% off! 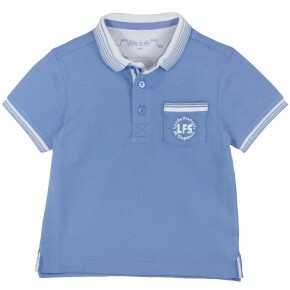 Gaspard LFS Boy Blue Polo for elementary. Faustine Full length knitted tights. 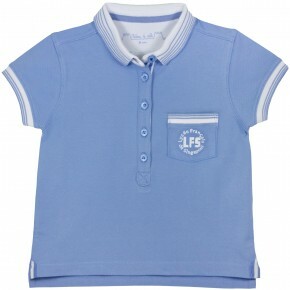 Celestine LFS Girl Blue Polo for elementary. A classic dress with hand sewn lace collar, and inverted pleats skirt with pockets at side seam. Back with zipper to assist in dressing. Straight blue polo for kindergarden LFS. Olivia Red Cheongsam dress with cap sleeves and mesh piece at the front. Small Chinese button on the mandarin collar to complete the festive look. Back zipper for easy dressing. Olivia Casual girl navy dress with stripes and a navy bow in the back. Adjustable string at the waist for a comfortable fit. Amelie Cropped cardigan in solid colors with ribbed neckline cuffs and hem. Button down on front placket assist in dressing. 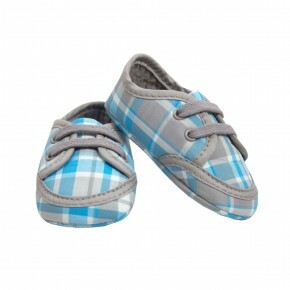 Charles Baby boys checkered bloomer. Adorn with contrasting trimmings on front and back welded pocket. 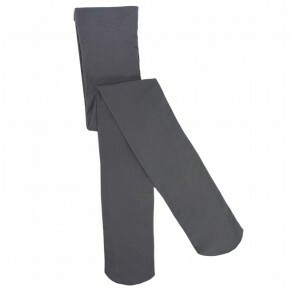 Elasticated waist band and cuffs assist in easy wearing. 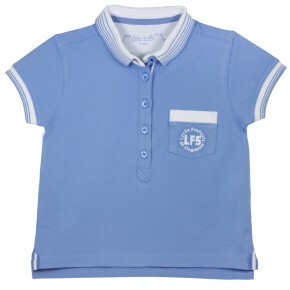 LFS Fit Polo for kindergarden. 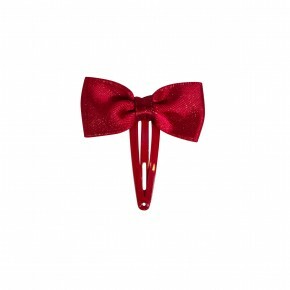 Hair clip with red glittery bow. Olivia Skater dress with Liberty collar and matching trimmings. Two zippers on the side, concealed zipper at the back with shell button. Olivia Casual girl red dress with stripes and a navy bow in the back. Adjustable string at the waist for a comfortable fit. Olivia Girl dress short sleeves with collar and tutu with glitters. An elastic at the waist. Buttons on the chest to assist with dressing. Available in pink and champagne. Louis Long sleeve mao collar shirt with roll up sleeve crafted in cotton. Front placket with shell button for easy dressing. Back loop on inverted pleat. 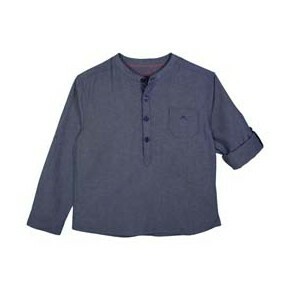 Louis Long sleeve mao collar shirt with roll up sleeve crafted in cotton and with linen effect. Front placket with matching shell button for easy dressing. Back loop on inverted pleat. 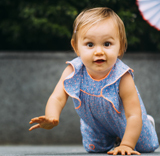 Florantine Baby girl top and bottom set crafted in Palm leaves prints giving it a summer feel. Top with matching piping across chest and back yoke adorn the set. Top with Back button down and bottom with elasticated waist for easy dressing. 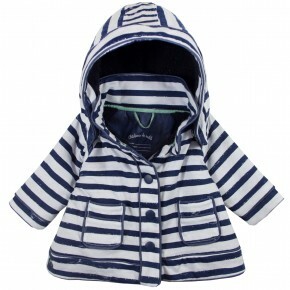 Thom Keep warmth with our stripey coats lined with fleece. Hoodies are detachable. Snaps button along front plackets assist in dressing. 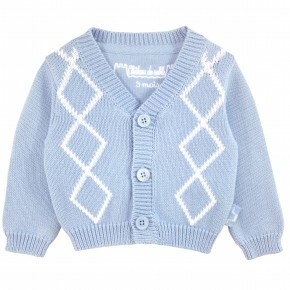 Cassandre Classic V-Neck Knitted cardigan featuring a contrast diamond knit. Ribbed Neckline, cuffs and hem. Matching shell button down on front ribbed placket assist in dressing. Olivia This beautiful coral dress is in cotton to ensure a comfortable fit. A chic open back and flutter sleeves are making this dress the perfect outfit fo any ceremonies. Cassandre Soft and comfortable Raglan sweaters in marino wool.V-neckline and elbow patch on the sleeves. Raglan details at underarm seam, rib at cuff and hem. Baby boy long sleeve bodysuit with snow flakes embroidery details on collar. Inverted pleats at front. Snaps at crotch and shell buttons on the back placket to assist in dressing. Baby unisex long sleeve bodysuit with snow flakes embroidery details on collar. Inverted pleats at front. Snaps at crotch and shell buttons on the back placket to assist in dressing. Olivia This elegant girl orange dress features ruffle details at the shoulder and a chic back with a bow in liberty. 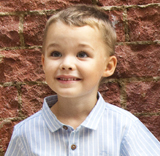 Louis Short-sleeved shirt with houndstooth prints and matching buttons down along front placket to assist in dressing. Logo embroidered on the chest. 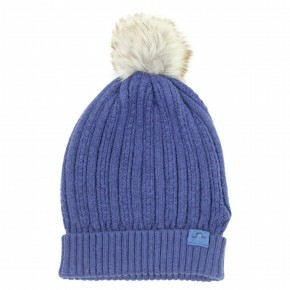 Available in blue, taupe and red. Louis Boy navy tee-shirt with capitals' name printed on the chest : travel around the world! Logo and size embroided at the inner neck. 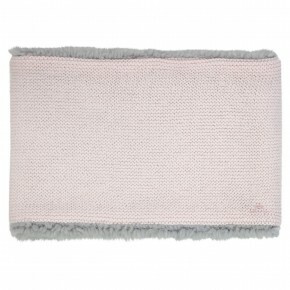 Eglantine Reversible Knitted Pink Neck Scarf with contrasted faux fur inside. Antoine Wrap kimono long sleeves style bodysuit with embroidered clouds on the chest . Matching trim on the edge. Snap buttons at crotch to assist in dressing. 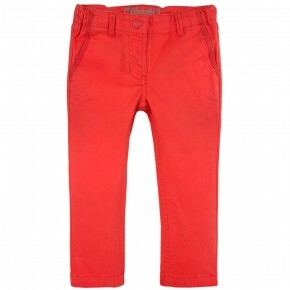 Louis Boys red short sleeves shirt crafted in cotton Jacquard fabric and back inverted pleats detailing assist in dressing. Matching button down on fron placket assist in dressing. Olivia Perfect dress for your Festive moments! Elegant dress with fine lace on the chest with cap sleeves. Low waist skirt in cotton. Back zipper to assist in dressing. 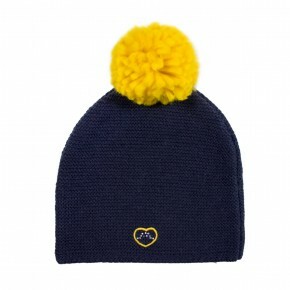 Heart logo embroided on the side. 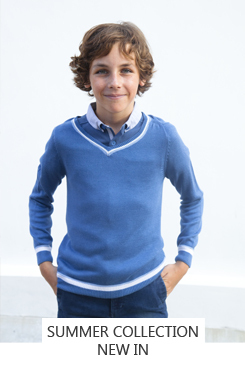 Louis Stylish and comfortable, this boy blue shirt with stripes in linen and cotton is the perfect top for a hot day outside. Wooden buttons, embroidered logo on the chest and a gently round hem to complete the style of the shirt. 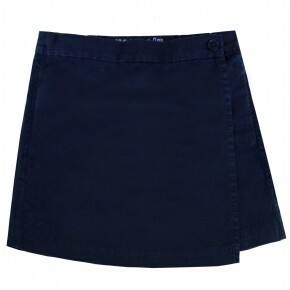 Capucine Head straight into summer with this light liberty skirt. Contrasting piping along the waists and pockets. Elasticated waist, zip fly on the side to assist dressing and logo appliqué at the hem. 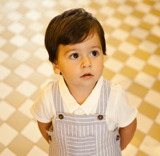 Auguste This short sleeve romper with stripes features two front pockets and easy snap closures. A chich mao collar completes this essential style. 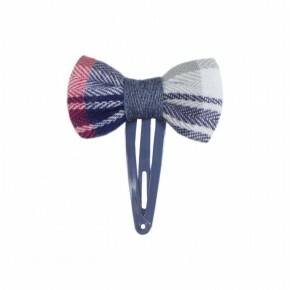 Alice Hair clip adorned with a navy checks bow. 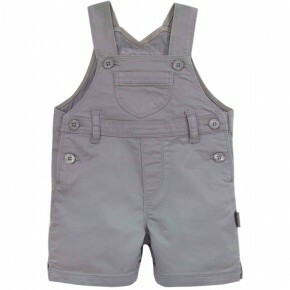 Oscar Baby overall with front pocket across chest and 2 back weld pocket. 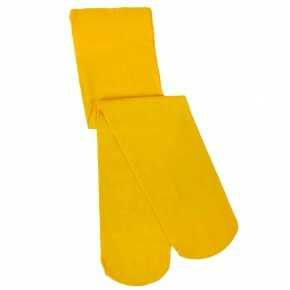 Adjustable strap and snaps inner along crotch for easy dressing. 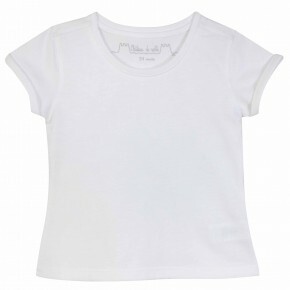 Louise Girls basic short sleeves t-shirt in white with folded cuffs. Louise Girls navy long sleeves blouse with red dots peter pan collar adorn with red piping around neckline. Back zipper assists in dressing. Louis Boy red rompersuit with fine stripes and mao collar, perfect for Christmas and Chinese New Year celebration. 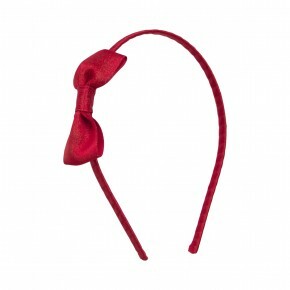 Red cording details at collar. Back box pleat. Snap buttons at the crotch for easy dressing. Stitching details at the inner neck. 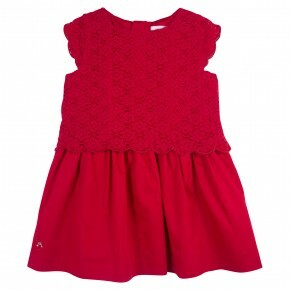 Olivia Girl festive cotton dress with frills along the waist line. The belt with the flower complete the classic look. Back zipper assist in dressing. 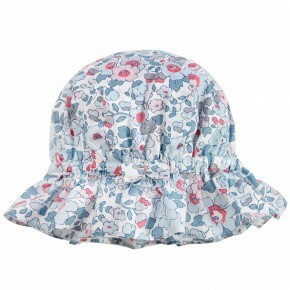 Clémence Waterproof raincoat with peter pan collar and hood. Contrasted piping on collar, cuffs and hem. Contrasted threads at button holes and pockets. Inverted pleats in the back and striped lining. 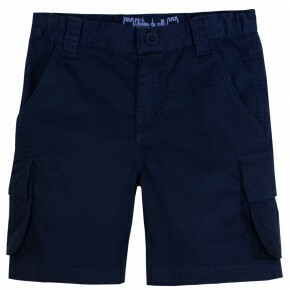 Pauline Girl shorts in blue denim with contrasted details on welt pockets on the side and at the back. Snap button at the front. Strass logo at the bottom. Augusta Beautiful pink dress perfect for celebrations with cap sleeves and flounce collar. Chest adorned with smock detail in golden lurex. Embroided logo at the bottom and zipper at the back to assist in dressing. Olivia Cute little orange dress perfect for your girl's everyday look with a colorful zipper on the back to facilitate dressing and strass logo on the front. Louise Checkered blouse with twill tape trimmings along collar,across chest and hem. Featuring inverted pleats across frontt chest. Back opening with shell buttons to assist in dressing. 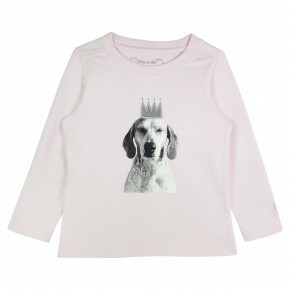 Girl pink T-shirt with dog appliqué on the chest. 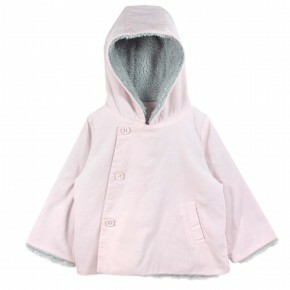 Girl hooded long sleeves pink jacket with berber fleece inside. One welt pocket on left side and shells buttons on the front to assist in dressing. 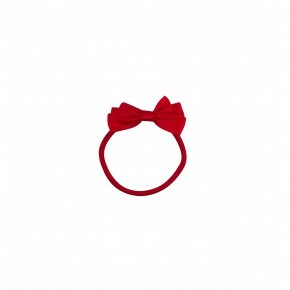 Hairband with red glittery bow. 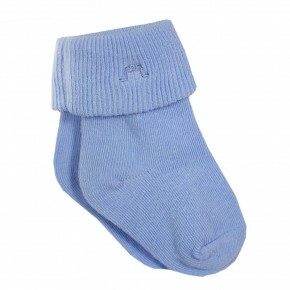 Size: 00S:1 to 6 months 01S:7 to 12 months 02S:13 to 24 months 03S: 3 to 4 years Roll cuff socks with castle embroidered logo. 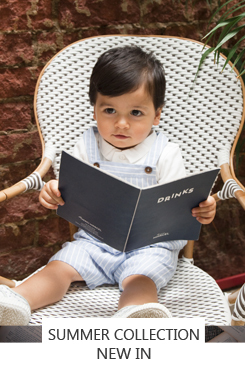 Cesar White long sleeves bodysuit with peter pan collar adorned with snowman embroidery. Dressing up is now easy with shell buttons at the back and snap buttons at the crotch. Louis A must have coral shirt for boys that he can wear all summer. Olivia Multicolored dress in tulle effect, fitted at the waist with a wavy skirt and little flakes. Olivia Pretty red dress with a peter pan collar and sequins on the chest for a chic look. Pleats at the waist to create a chic look, back zipper to facilitate dressing and strass logo at the bottom. 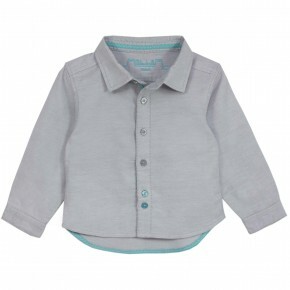 Baby girl grey bloomer with elasticated cuff and waist. Shinny grey trimming on front pocket. 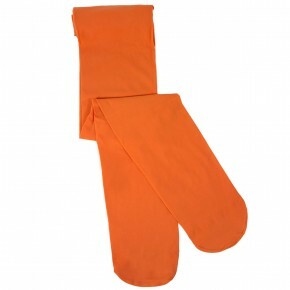 Orange girls pants with twill details along the front and back pocket.Zipper and adjustable elastic waist assist in dressing. 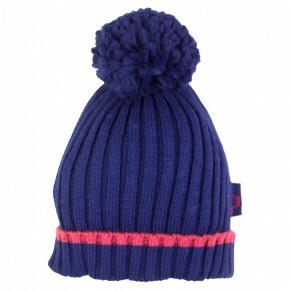 Alice Tie up with our hair elastic adorn with Liberty pompom. Connor Sweet winter nights with our white fleece baby pyjamas with peter pan collar adorned with a snowman embroidery. Matching snap buttons along thefront placket and crotch for easy dressing. 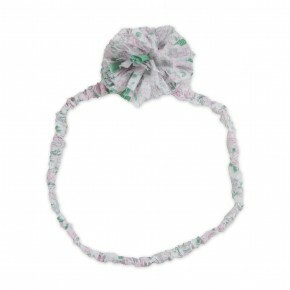 Alice Hair scrunchie with Liberty prints. Berne Classic but essential light pink cardigan with ribbed edges on collar, cuffs and bottom. Wooden buttons on the front to assist with dressing. 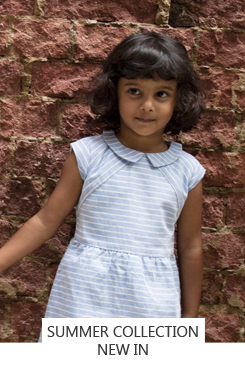 Olivia Pretty blue dress in linen with a peter pan collar and cap sleeves for the classical touch. Pleats at the waist to create a chic look, back zipper to facilitate dressing and strass logo on the front. Louise This girl red top with stripes is finished with short ruffle sleeves. 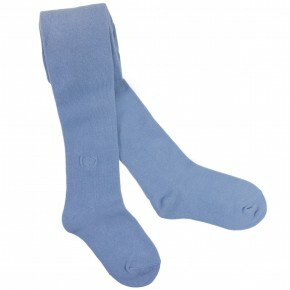 Crafted in coton with a back bow and can easily be pair of shorts. 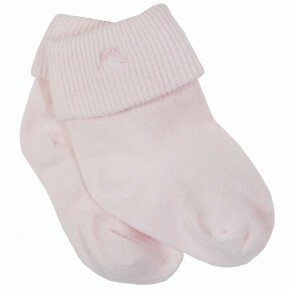 Louise Basic turtle neck for girls available in 5 colors. 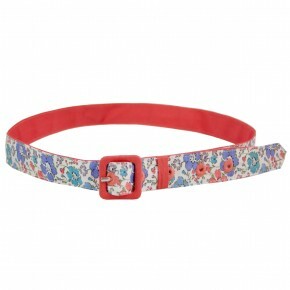 Constantine Floral Liberty Belt. *The length(cm) of the belt is reflected in the sizes(Size 55 is 55cm). 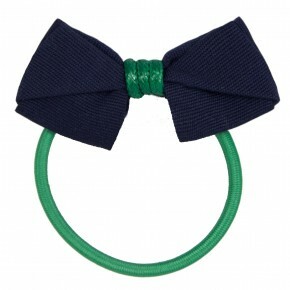 Hair elastic with contrast bow. 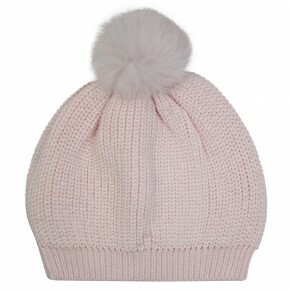 Bardot Girl knitted hat adorned with a natural fur pompon. 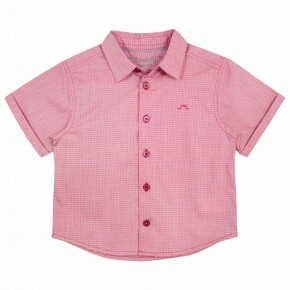 Augusta Short sleeves white rompersuit with cute pink and gold alphabet doodle print on the chest. Snap buttons on the shoulders and at the crotch. 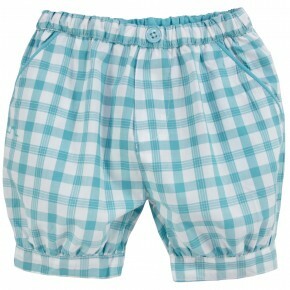 Louis Classic mao yellow checkered short sleeve shirt in jacquard fabric with blue cording details at collar and hem. Back box pleats down. Stitching details at the inner neck. Eglantin Warm jacquard neck scarf in navy knits lined with contrasted grey knit inside. Olivia Pretty coral dress in linen with a peter pan collar and cap sleeves for the classical touch. Pleats at the waist to create a chic look, back zipper to facilitate dressing and strass logo on the front. 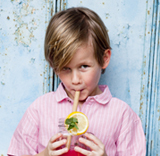 Louis Stylish and comfortable, this boy corail shirt with stripes in linen and cotton is the perfect top for a hot day outside. Wooden buttons, embroidered logo on the chest and a gently round hem to complete the style of the shirt. Olivia This elegant girl pink dress features feature details at the shoulder and a chic back with a bow in liberty. Louise This girl navy top with stripes is finished with short ruffle sleeves. 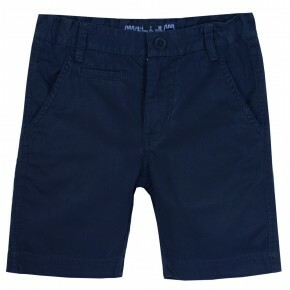 Crafted in coton with a back bow and can easily be pair of shorts. Olivia Light blue dress with orange, yellow and beige stripes with two drawstrings at the waist.Yoke of details on the bust. Back with crossed sides. Reverse on the sleeves.Lightweight fabric, perfect for summer. 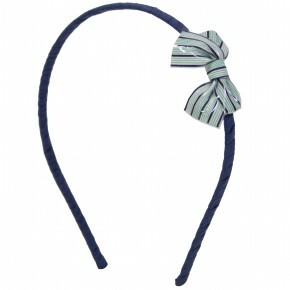 Alice Hairband with stripes bow covered with soft plastic. 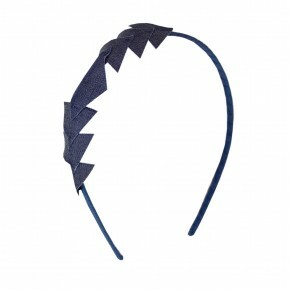 Hairband with laser cut triangle applique. 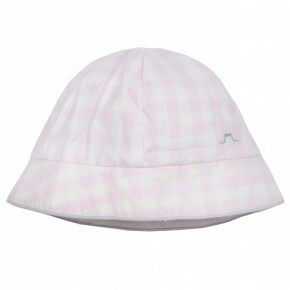 Bardot Chekered baby hat with contrasted trimmings on the edge. Embroidered logo on the front. 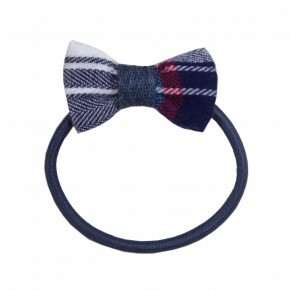 Alice Hair elastic adorned with a navy checks bow. 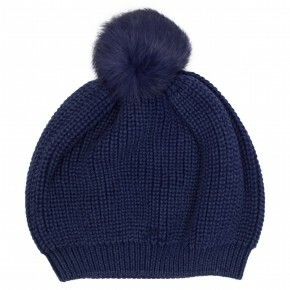 Bardot Unisex bicolored hat adorned with a tassel. 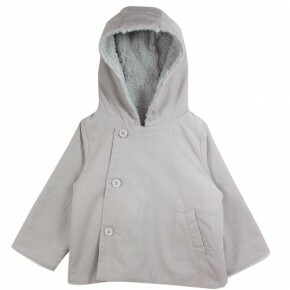 Girl hooded long sleeves grey jacket with berber fleece inside. One welt pocket on left side and shells buttons on the front to assist in dressing. Louise Girl blouse long sleeves shirt with little red dots. Round buttons down along front placket assist in dressing. Eglantine An essential for the winter season. 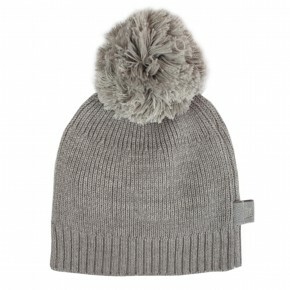 Keep warm with our knitted taupe beanie featuring a furry pom-pom. Embroided logo at the front. 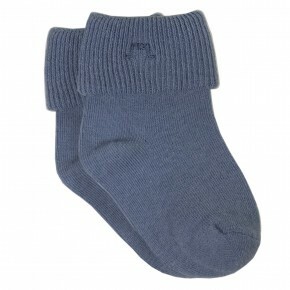 Eglantin Warm knitted khaki and grey gloves with attached string. 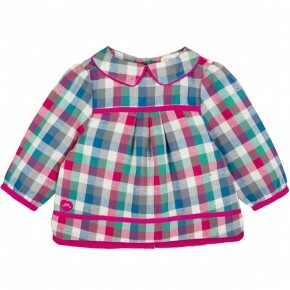 Olivia Girls pink festive cotton dress with pink frills along the waist line. Butterfly sleeves complete the classic look. Back zipper assist in dressing. 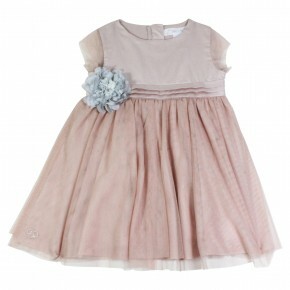 Olivia Girls champagne festive cotton dress with champagne frills along the waist line. Butterfly sleeves complete the classic look. Back zipper assist in dressing. Olivia Girls green festive cotton dress with green frills along the waist line. Butterfly sleeves complete the classic look. Back zipper assist in dressing. 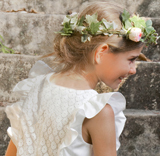 Olivia Beautiful white dress perfect for celebrations with cap sleeves and flounce collar. Chest adorned with smock detail in golden lurex. Embroided logo at the bottom and zip at the back to assist in dressing. 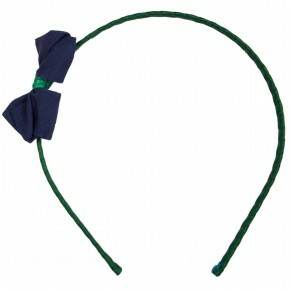 Alice Navy hairclip with bow is the perfect accessory to complete an outfit. 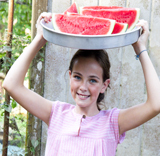 Louise Elegant coral blouse for girls with wood front button and cap sleeves, made for the summer season. Olivia Girl long-sleeved burgundy and navy dress. Contrasted navy sleeves and collar. 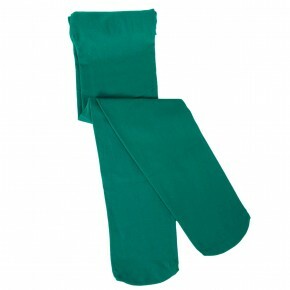 Two pockets with zipper at the front. 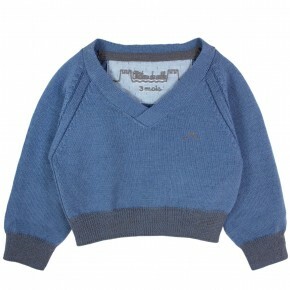 Cassandre Boy hooded sweater knitted. Three wood buttons on the chest. Two pockets on the sides. 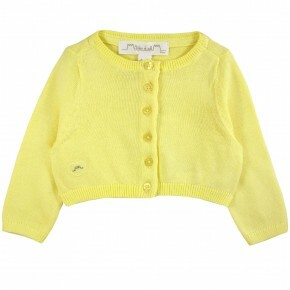 Amelie Girl fluffly cardigan with cuffs and a ribbed neckline. Pearl buttons, with gold ring, on the front for easy dressing. Available in 3 colors. 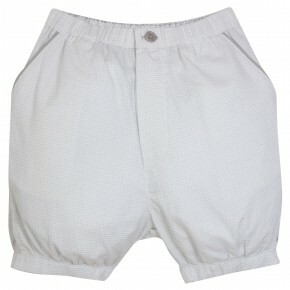 Paul Boy shorts with pockets at front and back. 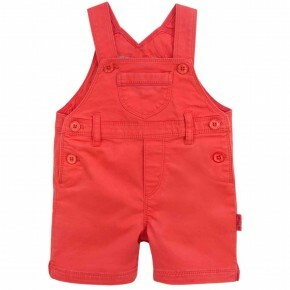 Front button opening with metal zipper for size 4 years to 14 years. 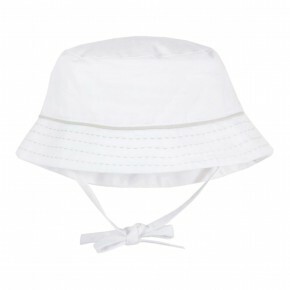 Available in white, green, beige, navy and red. 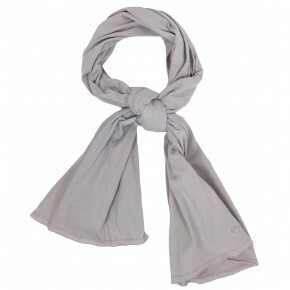 Eglantine Scarf with contrast saddle stitch at edge. Eglantin Essential summer accessories. 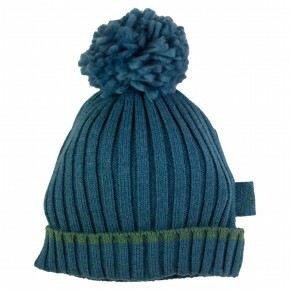 Boys hat with contrasting saddle top stitches and piping. *Strings will be available for size 46 & 48 only. 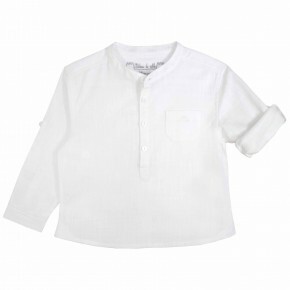 Louis Boys Long sleeve shirt crafted in cotton. Detailings Zig zag stitches on twill tape in contrast colour at inner neck and back hem. Front placket with matching buttons, last two button in contrast colour for easy dressing. Back hem is longer than front. Back inverted pleats below back yoke. 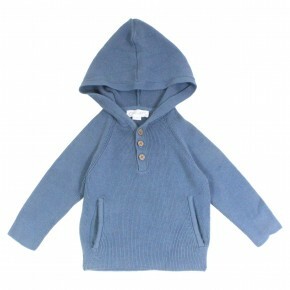 Cesar Turtle neck bodysuit for boys. Snap buttons at the crotch. 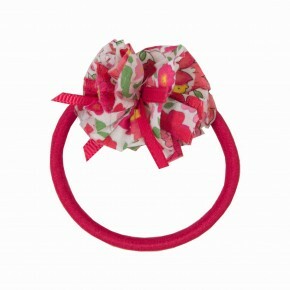 Alice Hairband wrapped in coral grosgrain and adorned with a Coral Liberty pompon. 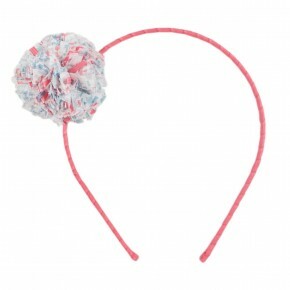 Alice Headband in Pink Liberty and adorned with a Liberty pompon. 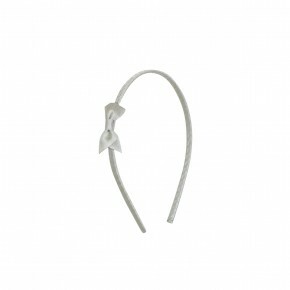 Hair band silver with bow. 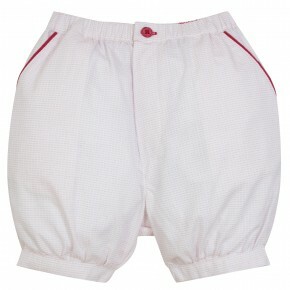 Charles Baby boy jacquard bloomer with side and back pockets adorned with red trimmings. Elasticated waist and cuffs adorned with buttons. Stitching details at the inner waist. 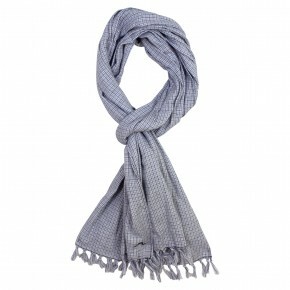 Eglantin Brushed cotton scarf with navy checks adorned with tassels on the edges. Auguste Classic mao yellow checkered rompersuit in jacquard fabric with blue cording details at collar and hem. Back box pleats down. Stitching details at the inner neck. 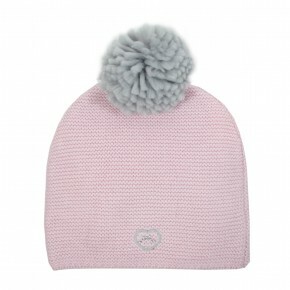 Eglantine An essential for the winter season. 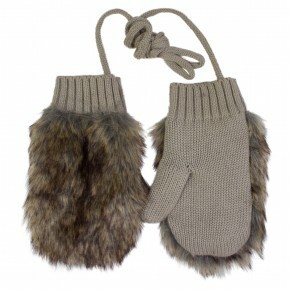 Keep warm with our knitted taupe gloves with faux fur. 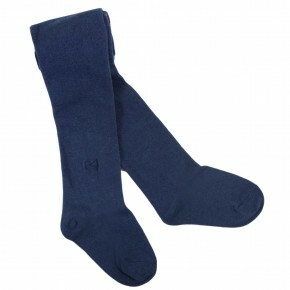 Eglantin Warm knitted navy and grey gloves with attached string. Louis Boy blue short sleeves shirt with fine stripes and mao collar, perfect for Christmas and Chinese New Year celebration. Blue cording details at collar and hem. Back box pleat. Stitching details at the inner neck. Alice Champagne hair clip in PU leather. Louis Boy white tee-shirt with capitals' name printed on the chest : travel around the world! Logo and size embroided at the inner neck. Doudou Little rabbit doudou sure to be your little ones cuddly companion with soft texture. Louise This short sleeve cotton blouse is finished in our liberty Katie & Millie print and can be easily pair up with our basic orange short. Inverted pleats, coral buttons on the back for easy dressing and embroidered strass logo at bottom. Olivia This beautiful white dress is in cotton to ensure a comfortable fit. A chic open back and flutter sleeves are making this dress the perfect outfit fo any ceremonies. 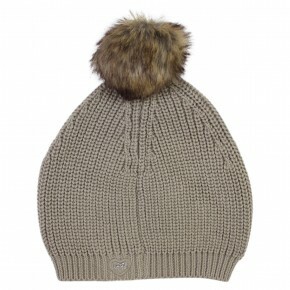 Bardot An essential for the winter season. 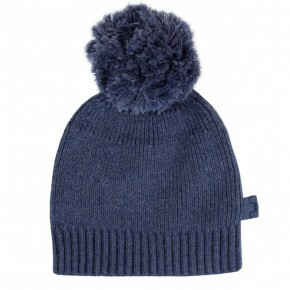 Keep warm with our knitted unisex beanie featuring a furry pom-pom. Embroided logo at the front. Available in 3 colours. 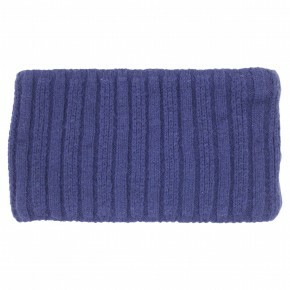 Eglantine Warm jacquard neck scarf knitted with fleece fur inside. Available in 3 colours. Capucine Girl skirt with a glittery tutu. An elastic at the waist with a lovely knot. Available in pink and champagne. Capucine Blue skirt with glittery stars at the end of the knot.Elastic at the waist. Available in pink and blue. 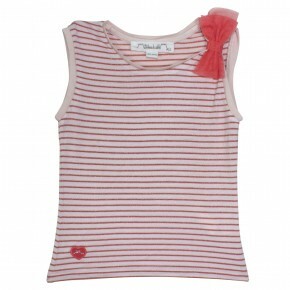 Louise Sleeveless t-shirt for girls with sequined stripes and a bow on the front, under the shoulder. Heart shaped logo embroidered on the bottom of the garment.Very comfortable and easy to wear. 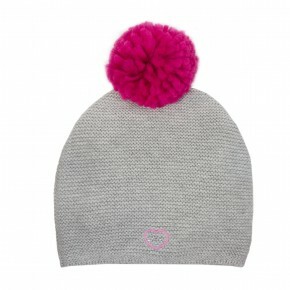 Available in blue and pink. 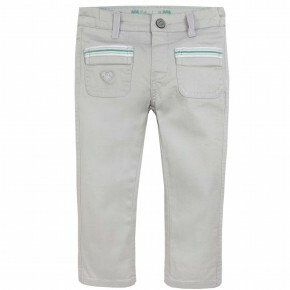 Manon Girls pants with 2 front pockets trimmed with ribbed stripes. 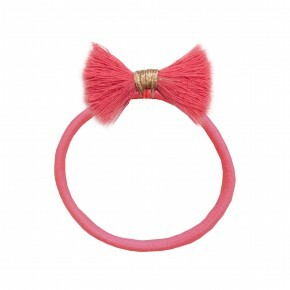 Alice Hair elastic adorned with a bow. 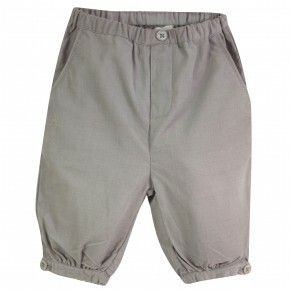 Charles Baby boy jacquard bloomer with side and back pockets adorned with grey trimmings. Elasticated waist and cuffs adorned with buttons. Stitching details at the inner waist. Château de sable comes from the French designer’s spirit, Stéphanie Lemaire. 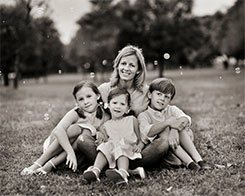 Coming from a family working in the textile industry, design and creation were soon running in her blood. She wanted to create a collection representing both childhood innocence and joy and named her brand perfectly as “Château de sable”, meaning sandcastle, the preferred activity of children along the beaches.